SAN FERNANDO CITY, La Union – A magnitude 5.5 jolted the province of Pangasinan on Wednesday according to the Philippine Institute of Volcanology and Seismology (Phivolcs). In its bulletin, Phivolcs said the tremor occurred at 6:25 p.m. with its epicenter traced 6 kilometers East of Aguilar, Pangasinan. 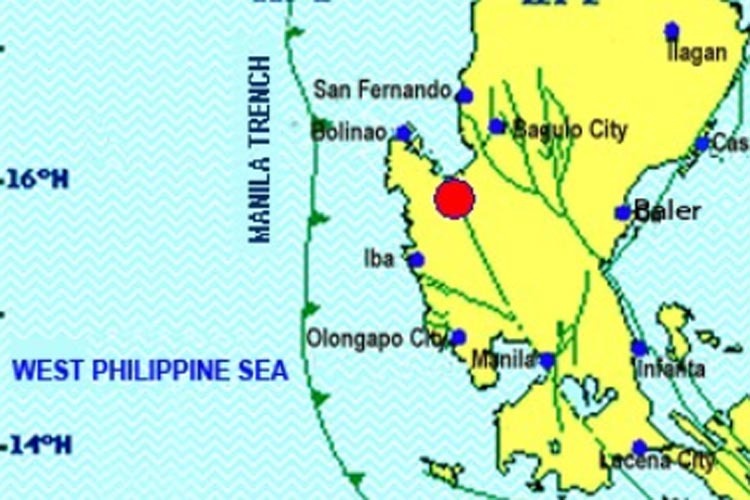 Phivolcs said the tremor, which was tectonic in origin, had depth of 137 kilometers.